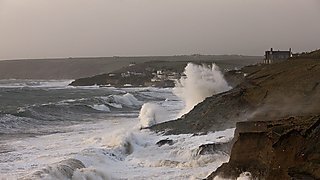 The damage caused to beaches by extreme storms on exposed energetic coastlines and the rate at which they recover can now be accurately predicted thanks to new research led by the University of Plymouth. 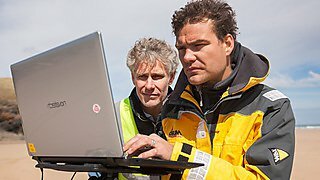 Working with the University of New South Wales, scientists have developed a computer model which uses past wave observations and beach assessments to forecast the erosion and/or accretion of beach sediments over the coming year. They believe it could be a sea change for coastal managers, giving them the opportunity to make decisions that could protect communities from severe wave damage. 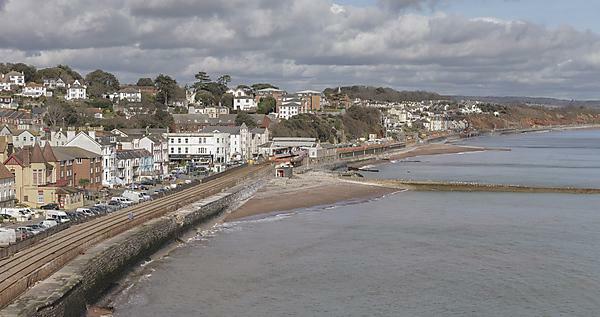 In a study, published in Coastal Engineering, the academics say deriving sufficient knowledge and understanding to forecast erosion and accretion with a level of confidence is arguably the ‘holy grail’ for coastal scientists and engineers. In seeking to address that, they have developed a traffic light system based on the severity of approaching storms, which will highlight the level of action required to protect particular beaches. 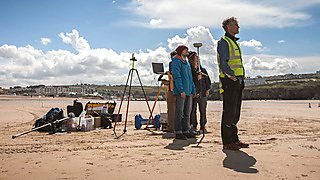 The new tool was tested on two beaches – Perranporth in North Cornwall and Narrabeen, just north of Sydney – which experience very differing wave and climatic conditions. Measured and/or modelled wave data are used to generate around a thousand potential shoreline predictions and based on a statistical analysis of these, potential shoreline positions are displayed in a traffic light system, whereby green signifies normal displacement ranges, amber would be considered high and red are extreme. The period tested included the Pasha Bulker storm sequence recorded at Narrabeen in 2007, and the extreme storms of 2013/14, known to be the most energetic storms to hit Europe’s Atlantic coastline in more than six decades. 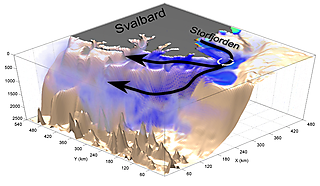 In both cases, the methodology was able to predict both storm erosion and subsequent recovery, giving a clear indication of the intensity of storms in terms of their impact on the coast. The full study – Annual prediction of shoreline erosion and subsequent recovery by Mark A. Davidson, Ian L. Turner, Kristen D. Splinter and Mitchel D. Harley – will be published in the December issue of Coastal Engineering, doi: 10.1016/j.coastaleng.2017.09.008. The group operates a research-informed consultancy Coastal Marine Applied Research.